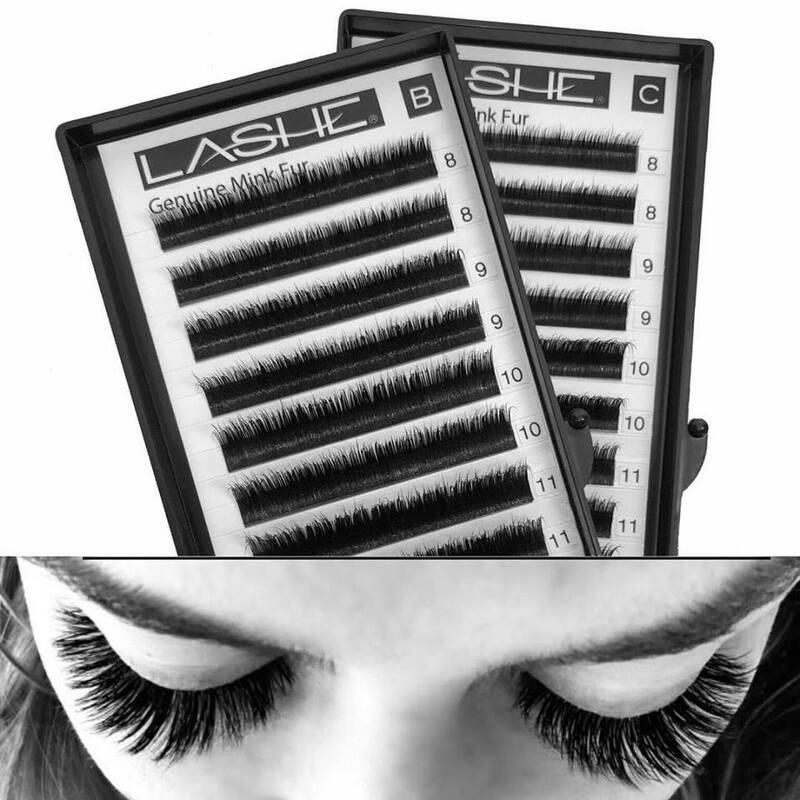 The Lashe® Synthetic Fiber eyelash extensions represent the next generation in eyelash extension technology. They are manufactured of premium quality materials set in a unique blend. CHICAGO - Oct. 15, 2018 - PRLog -- LASHE EXTENSIONS: High Quality, Low Cost via our new Backbar policy. 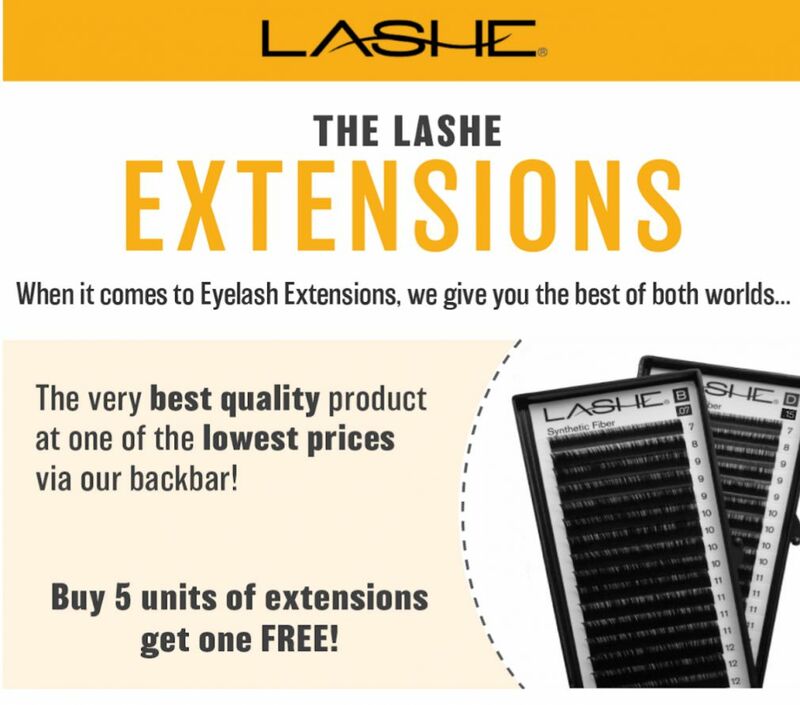 The best quality of eyelash extension fiber at one of our lowest prices including backbar. Available in Multi Length and Single Lash Trays. 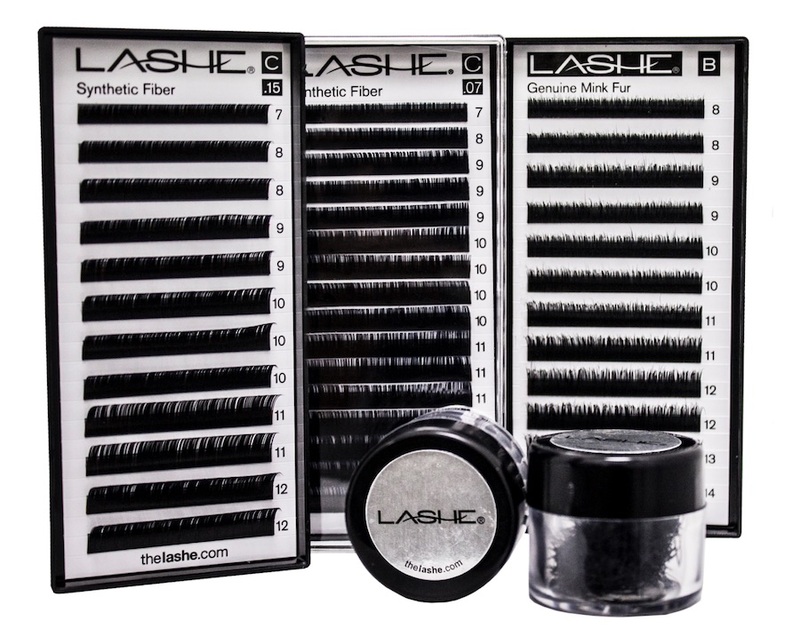 The Lashe® Synthetic Fiber eyelash extensions represent the next generation in eyelash extension technology. They are manufactured of premium quality materials set in a unique blend. 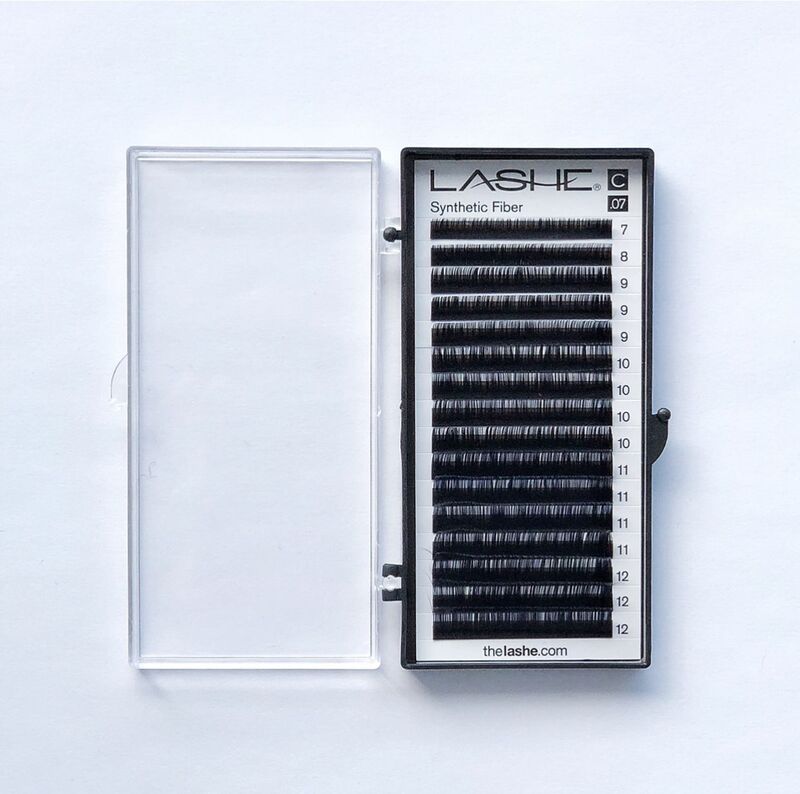 Whether you're using the Tray or the Jar format, The Lashe® extensions offer a dramatically improved look, weight and feel from other man-made eyelash extensions on the market, bar none. • Specially designed to exact a natural lash from base to tip. • Lighter in weight than other man-made extensions. • Machine cut for accuracy with stringent quality control. • More extensions per tray; full 40mm strip length. • Soft, flexible and lightweight like a "faux mink" lash. • Consistent in color; keep their luster for entire life of their wear. • Curl will not relax due to water, steam, heat or sweat. • Durable with rich black color like a "silk" lash. • Perfect blend of matte and gloss without the plastic appearance. • Tray (12 or 16 rows) or Individual (1/2 gram Jar) format. 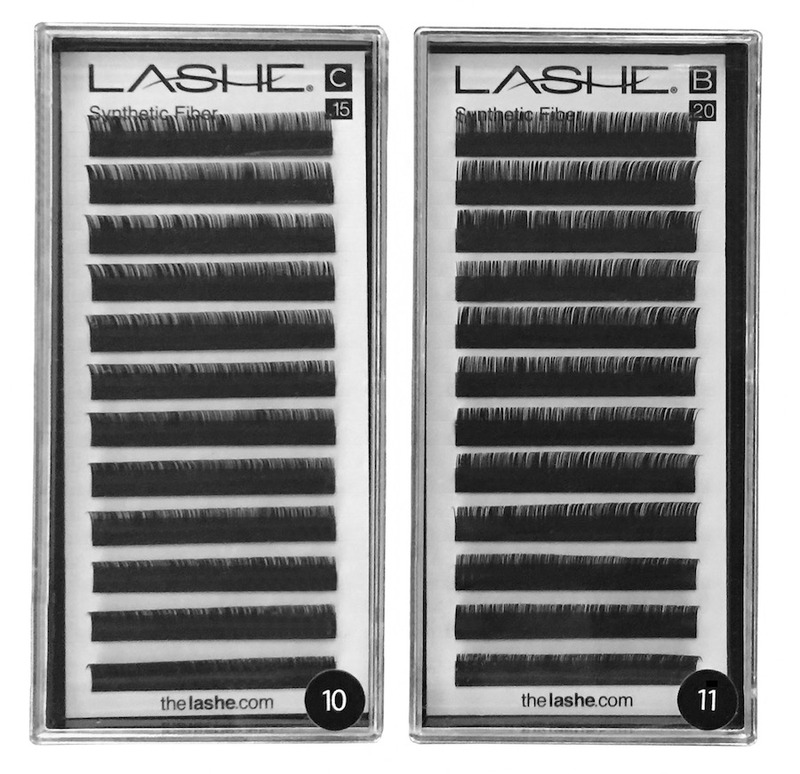 The Ultimate Luxury: For the most natural looking and feeling lash extensions anywhere we recommend The Lashe® Genuine Mink Fur extensions. They are a natural fiber that has been harvested in a cruelty-free way and processed to be sterile and hypo-allergenic. They come only in the Tray format with stringent quality control to be of the highest quality. They are truly the ultimate luxury, in a class by themselves. Purchasing The Lashe Premium Products Has Become Easier!